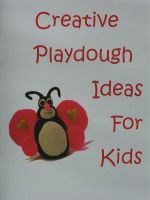 Welcome to my creation themed crafts for kids section. Cut out the center of one plate for your child. Have your child turn the plate rim right side up and put glue along the inside edge. Help her stretch a piece of blue plastic over the opening, glueing it to the rim of the plate. Cut away excess plastic. 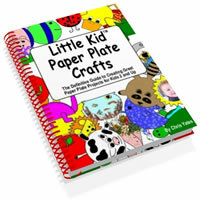 Next guide your child to place stickers and glue sand on the other plate. To finish the sea picture, place the plate rim upside down on the full plate and staple around the outside. Open the bible and read Genesis 1:21(God made the fish).